It's no secret that I'm a big fan of Anzula. 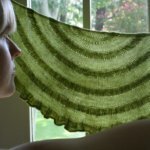 In the past 6 months, I've released four patterns that were inspired by and feature their yarns (Lunaris, Shadow & Glow, Beurre, and Glacerie), and I have a couple more on the needles this very moment. 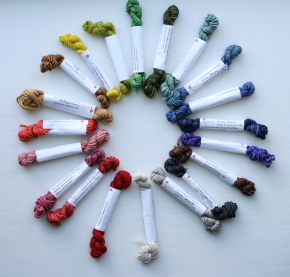 Their colors are to die for and the bases oh-so luxurious, and I love that the yardage in each skein is so generous. My favorite of their yarns, Cloud, comes with 575 yards per skein! AND, I'm very proud to say that they do all of their dyeing and packaging and running of their business right here in the Central Valley, just about an hour south of where I grew up and now live. But here's the thing about the Central Valley. Anyone who's been here any time between the beginning of June and the beginning of October knows that the summers are capital H-O-T HOT. We're talking in the 100's, sometimes the 110's, on a regular basis. The good news is that it's a dry heat...but it's still a LOT of heat. And can you imagine if it were that hot and you were, say, standing over steaming pots of yarn simmering in dye baths? Say, in an old meat-packing plant WITHOUT AIR CONDITIONING? Doesn't sound fun, eh? Well, that's what the ladies at Anzula have been sticking through every summer, because they love their art that much. So they've started an Indiegogo campaign in the hopes of raising enough money to install much-needed air conditioning units in their warehouse. They have tons of fabulous perks at many different price points (I may have taken advantage of a couple *ahem* even if I don't need any more yarn...) and only 8 days left in the campaign. So here's where the giveaway comes in. 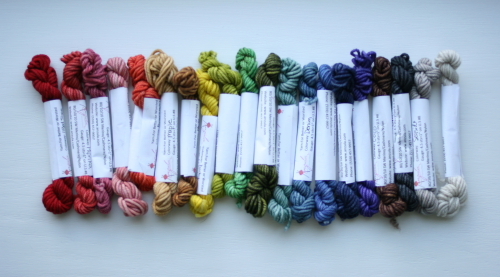 You may have noticed all the photos of the extremely photogenic little mini-skeins of Anzula's For Better or Worsted yarn in a lovely rainbow of colors. 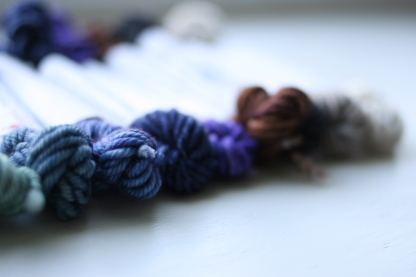 Would you like this bouquet of mini-skeins to be yours? Just pop on over to the Anzula Indiegogo campaign headquarters and check it out. To get your name thrown in the hat, leave me a comment letting me know if you've ever knit with Anzula yarns before, and if so, which is your favorite. To get your name in the hat TWICE, mention the campaign on your social media venue of choice (Twitter, Ravelry, Facebook, etc.) and leave me a comment with a link. And to get your name in the hat FIVE TIMES, make a contribution to the campaign (any amount counts!) and let me know in the comments. Oh, and please let me know a way to get ahold of you as well (email, Rav ID, blog link, etc.). The giveaway will be open until next Thursday, the 17th, at 11:59pm Pacific, and I'll draw a winner on Friday morning (the 18th). I've never knit with Anzula yarns before, but those colors are gorgeous! I'm going to have to go check them out. 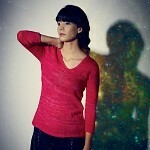 I didn't knit with Anzula yarns but they look yummy! I have not knit with Anzula yet however I squeeze and drool (sorry!) 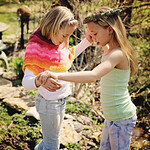 over their yarns all the time at yarn shows like Stitches West. I haven't knitted with Anzula, but I love the colours!! I haven't knit with Anzula yet, but the colors are amazing. The mini skeins would be perfect for my Beekeepers Quilt. Thanks! I have never knit with Anzula, but my LYS carries it and I've been sorely tempted. I've petted Cloud many a time and fell in love with Breeze, their silk/linen lace weight, when they came through for a trunk show last summer. Hmmm,,, my LYS sent me a 20% coupon for my birthday this month. Perhaps a skein of Cloud is in my near future? 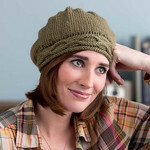 I haven't knit with any Anzula yarns, but looking at those photos, I sure think I'd like to. 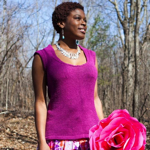 I haven't had the chance to knit with Anzula yet, but those colors are gorgeous! I'd love to have a chance to knit with it. What a great story as well. I've never knit with the yarn but I did make a contribution! & the 18 the is my birthday! 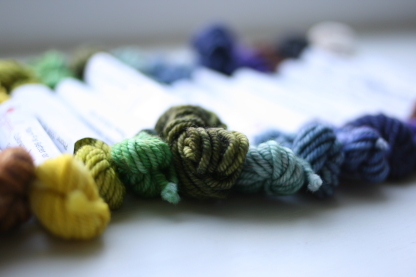 I've never used Anzula yarns, but they look absolutely lovely! Lovely colors. All the best for the campaign. I've knit with Cricket, and I have some Better or Worsted in my stash. I love Anzula! 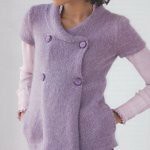 I'd never heard of (or knit with) Anzula yarns before reading your blog. The colours are stunning! Never have tried this yarn, but have wanted to for quite awhile now! I've never knit with their yarn, but will have to rectify that soon! I've never knit with Anzula yarn, but I may need to check them out. 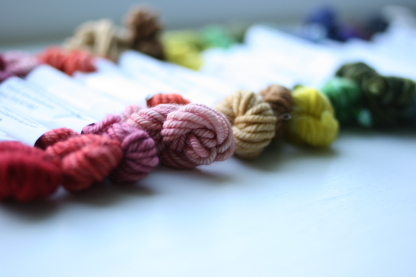 The mini skeins look very smoothy! 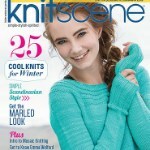 I have never knit with anzula but would love to!! I have yet to knit with this yarn but would love a chance to "test drive" them. Those mini skeins are awesome, I am seeing some colorwork! I've never had the pleasure of knitting with Anzula.Those colours are breathtaking!! 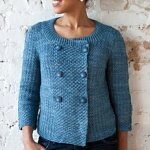 I've never knit with Anzula before but I want to! I forgot to leave my ravID: woolercoaster. 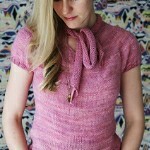 I've never used any Anzula yarn (never heard of it before) but it looks lovely. I've donated to their worthy campaign for cooling. What troopers to work in that heat! I've also posted it to Facebook (https://www.facebook.com/jody.herriott). Oh and my Ravelry ID is jodyherriott. I'd love to try Anzula. Maybe that's my chance? Anzula is new to me but the colors look so tempting! I have never knit with it but would love to. The colors are to die for! I've never knit with Anzula yarns but have heard only fabulous things about them. I have never used Anzula yarns but the colors are intoxicating and I love the mini-skeins. Those colors are to die for!!! They carry this yarn at a LYS but I've not knit with it but thank you for raising my awareness and I'll definitely check it out next time I'm in the shop. I haven't seen all the beautiful shawls you have been designing but I'm looking forward to seeing them ~ and I am pleased to be underway having found the perfect yarn for your Glacerie Shawl! I've only knit with one Anzula yarn (Traditions) before, so I can't really choose a favourite. I'd love to try other ones, though! 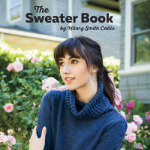 I haven't knit with Anzula yet, but I drool over it every time I'm at the yarn store! 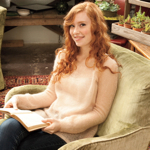 I didn't know about Anzula yarn, and would love to have the opportunity to knit with it! Thank you for the offer!! I've heard of Anzula yarns but never knit with any, YET...? I have never used Anzula yarns before, but they look really pretty. I love handdyed yarns! I've never knit with this yarn...it looks like fun!